Goodbye Captain America * The Trouble With Spawn * Humanoids Exclusive | Nerd-O-Rama with Mo'Kelly and Tawala! 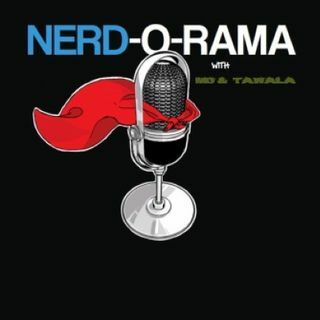 From: Nerd-O-Rama with Mo'Kelly and Tawala! Chris Evans bids farewell to Captain America * Hollywood hesitant on Todd McFarlane's vision for Spawn * 'Star Wars' 'The Mandalorian' receives first image * Deeper Dive/Journey Into The NerdVerse Exclusive with Kwanza Osagyefo – Creative Architect of Humanoids H1 Comics Universe and co-writer of launch title “Ignited”!! !